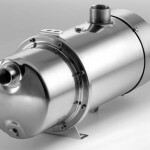 Our range of clean water centrifugal Stainless Steel pumps cover many different applications from portable and garden use through to high flow fountain pumps. Used in conjunction with our extensive range of pump control panels, rainwater control panels they will provide you with the water system that you need. All our centrifugal water pumps are available in either manual or automatic versions, single or three phase and a range of motor sizes. Our automatic pumps have built in pressure control, anti-blocking system, leak detection and dry run protection with automatic restart. Suitable for domestic boosting, above ground rainwater harvesting, tanks, surface irrigation, tank transfer. 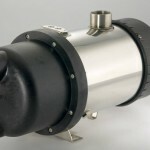 The P Series has a polypropylene pump body and a silicon carbide mechanical seal. Suitable for domestic boosting, rainwater harvesting, surface irrigation, tank transfer. 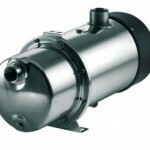 The B Series has a stainless steel pump body and a silicon carbide mechanical seal. High flow rate for domestic and light commercial use like rainwater harvesting, surface irrigation, tank transfer. High flow rate for commercial and industrial use like rainwater harvesting, surface irrigation, tank transfer. The PRO series has a stainless steel pump body and a ceramic graphite mechanical seal. Extra high flow rate for commercial and industrial use. 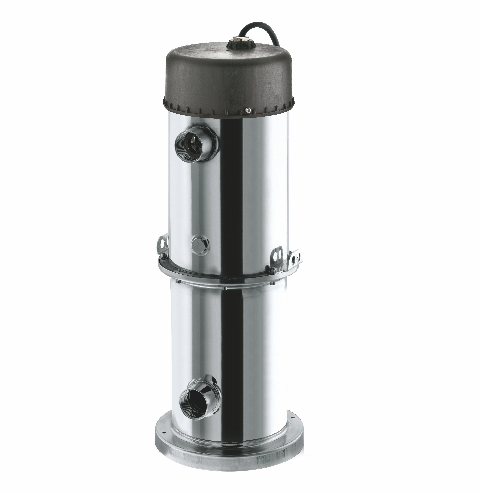 The HF series has a stainless steel pump body and a ceramic graphite mechanical seal.